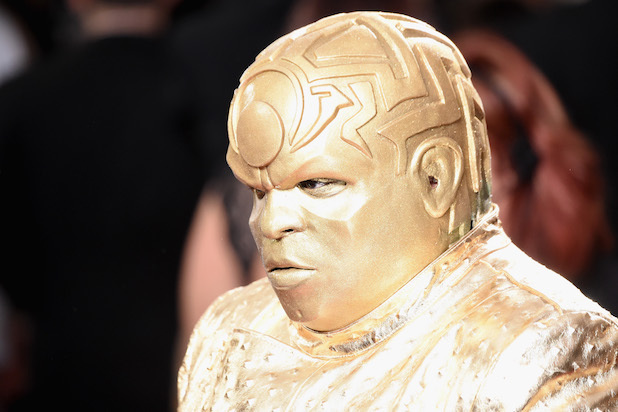 An American singer and songwriter popular by the stage name, CeeLo Green has the net worth estimated to be around $22 million. He is also an actor and record producer. This popular rapper has spent around 25 years in the industry working as a singer, songwriter, producer, and also an actor. He praises music as his main source of income. Moreover, Green was a judge and coach on a reality show, The Voice for four of its seasons. In 2011, he earned $75,000 per episode from The Voice. 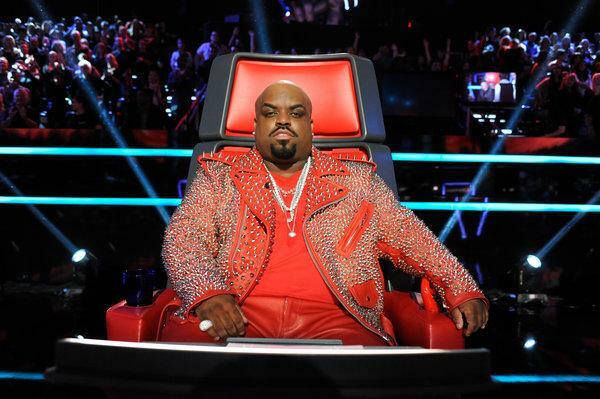 Then, he earned around $6 million from the third season of The Voice. 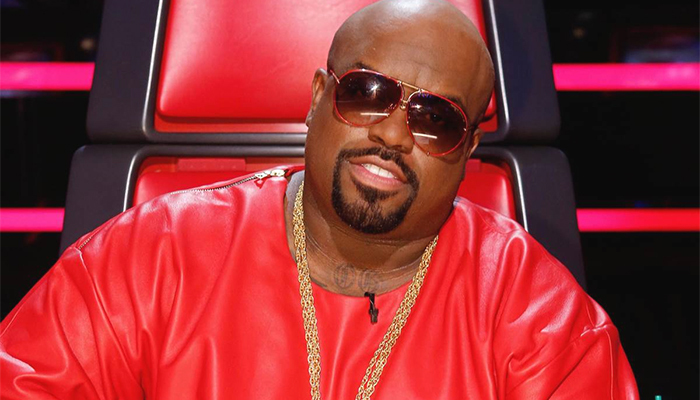 A year later, Green earned around $10 million from the fourth season of The Voice. Also, back in 2011, Green collected around $20 million from endorsements. 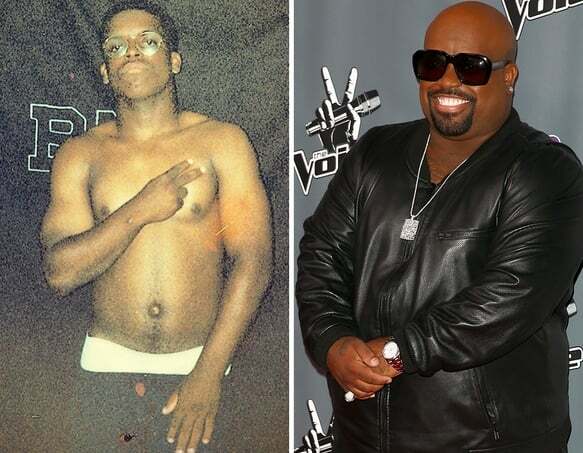 In the early '90s, Green was a member of the hip-hop group, Goodie Mob along with Big Gipp, T-Mo, and Khujo. In 1995, the group released their debut album, Soul Food. Green was the part of the group when they released their second album, Still Standing in 1998 and another album, World Party in 1999. 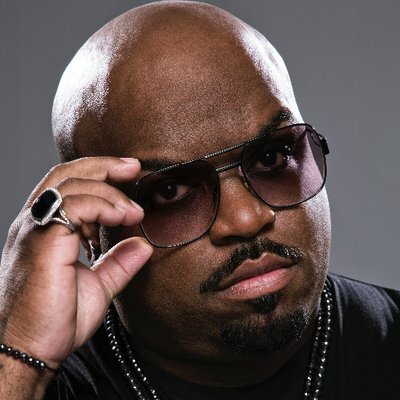 Then, Green left the group to pursue his solo career and released his debut album titled, Cee-Lo Green and His Perfect Imperfections in 2002. 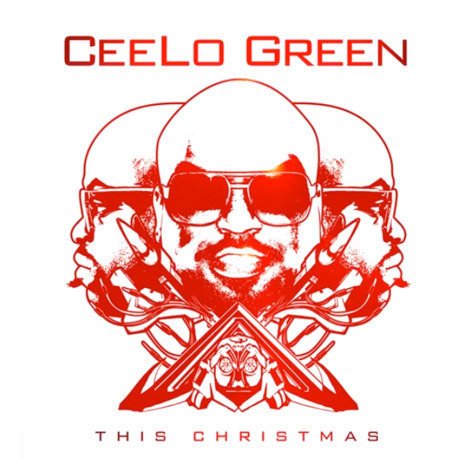 His another album 'Cee-Lo Green... Is the Soul Machine' was released in 2004. In 2006, Green collaborated with Gnarls Barkley and released two albums titled, St. Elsewhere in 2006 and The Odd Couple in 2008. Then, Green returned back to continue his solo career. Green then came up with his album titled, The Lady Killer in 2010, Cee Lo's Magic Moments in 2012, and Heart Blanche in 2015. He also reunited with Goodie Mob to release their fourth album, Age Against the Machine in 2013. Green with his group, Goodie Mob had a cameo in the film, Mystery Men in 1999. Green lent his voice in an episode of the Brak Show in 2002, Robot Chicken in 2007, Boondocks in 2008. In 2011, Green acted and performed on SNL which was hosted by Gwyneth Paltrow. He appeared in an episode of the show, Parenthood. His other appearances on television include American Dad! (2011), Madonna(2011), The Soul Man(2012), How to Rock(2012), Anger Management(2013), CeeLo Green's The Good Life(2014), and others. He has also lent his voice in the film, Hotel Transylvania in 2012. A year later, he appeared in the film, Begin Again. 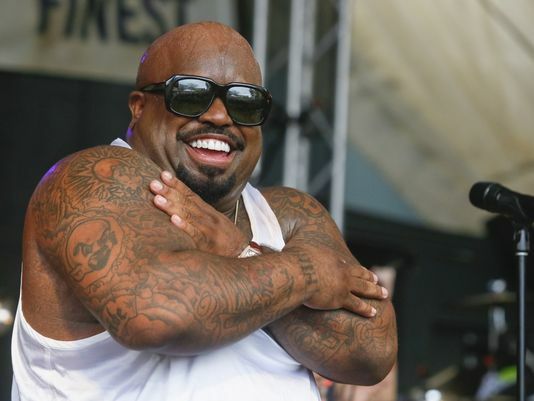 CeeLo Green was originally born as Thomas DeCarlo Callaway on May 30, 1975, in Atlanta, Georgia. When he was two, his father died and when Thomas was 18 his mother died because of the car accident. Despite losing his parents at an early age, Thomas graduated from Riverside Military Academy. Thomas' mother's death led him to write songs and deliver music. 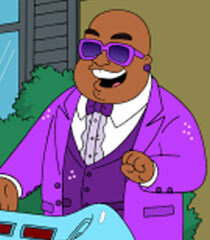 CeeLo was married to Christina Johnson. But the couple divorced in 2005. They have a son together. And he was stepfather to Johnson's daughters. 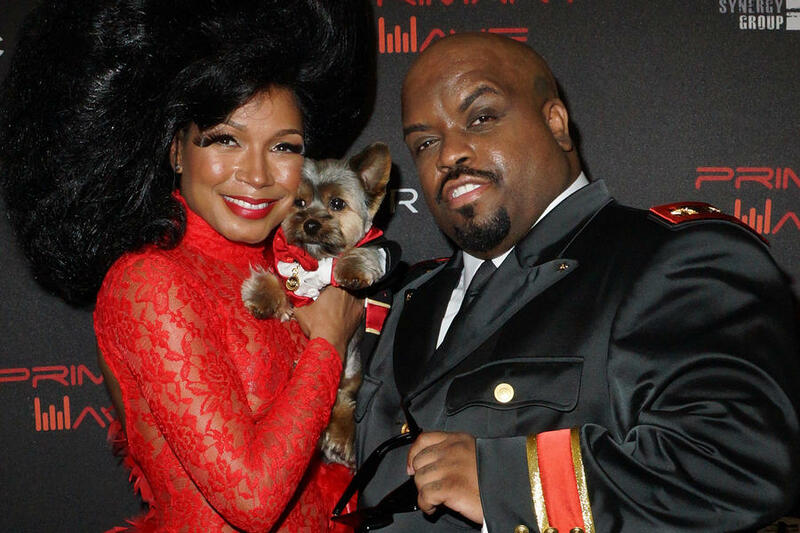 CeeLo Green is rumored to be engaged with his longtime girlfriend, Shani James in 2015. This rapper has been active and popular on social media as his Twitter account shows a total of 1.67M followers and he has tweeted 5,882 times till the date. Similarly, on Instagram, he has got around 245K followers and he has posted 1,606 times so far over there.